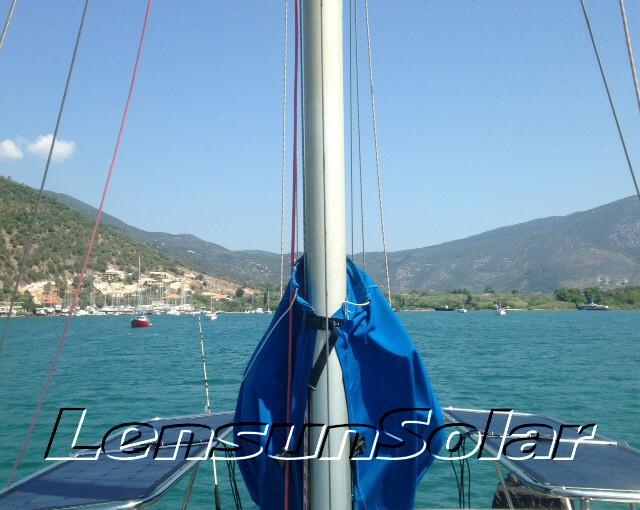 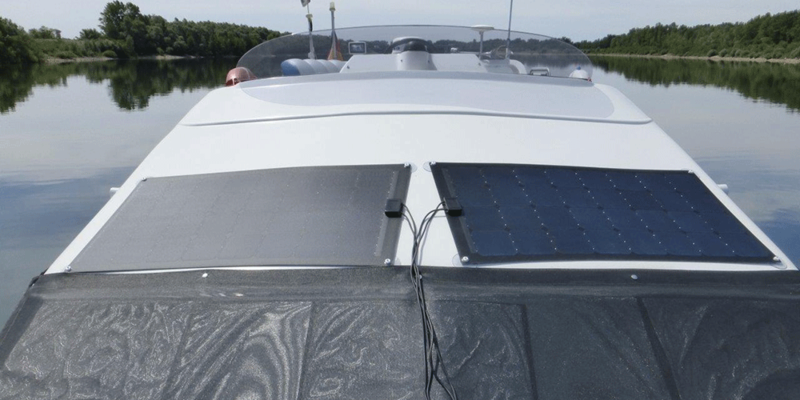 Our customer installed 6pcs 100W fiberglass black flexible solar panel on his yacht, nice installation. 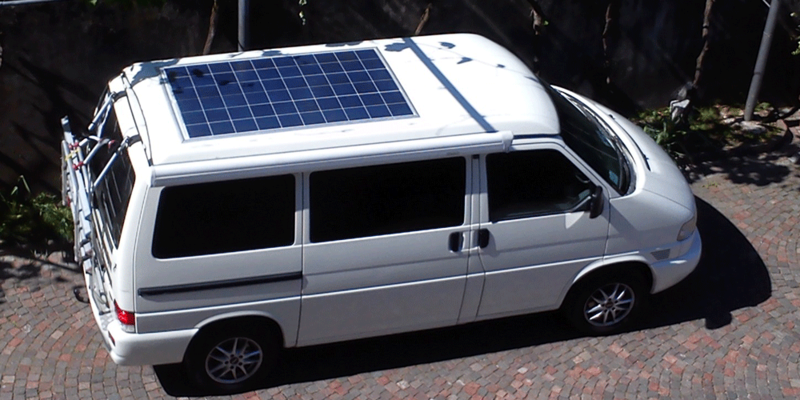 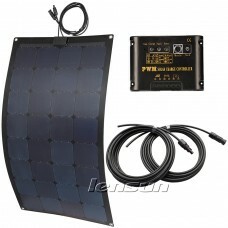 If the sunlight is good, they can offer about 100amp power perday, great green power. 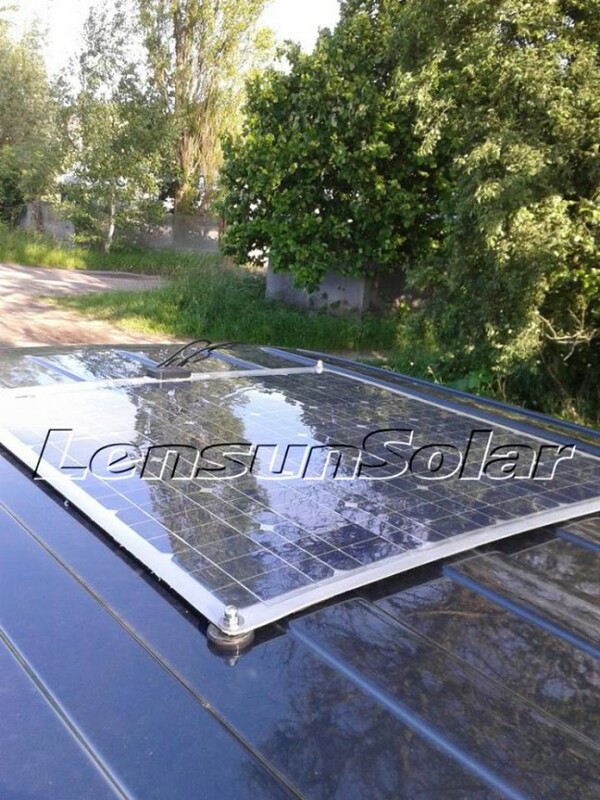 Thanks our customer Diemo Schlee sent back us the installation pictures, he bought 2pcs #Lensun 80w #Flexible #SolarPanel one year ago, the solar panel still work perfect. 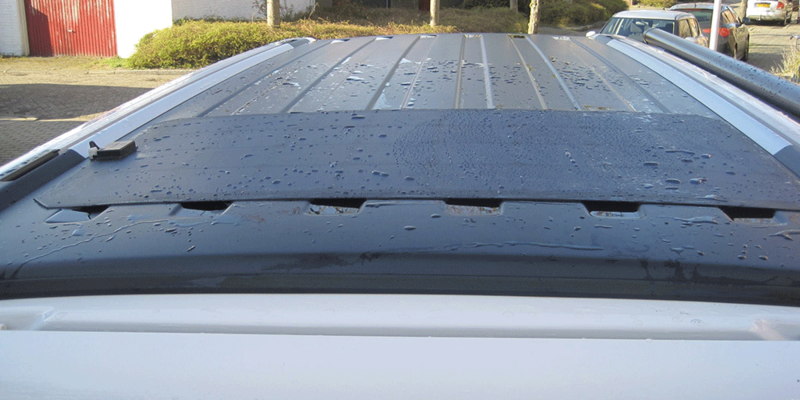 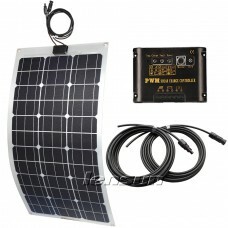 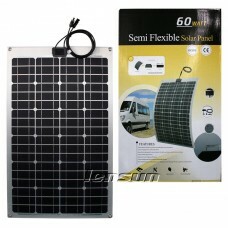 ‎How‬ to ‎install‬ 100w black Fiberglass ‪Flexible‬ ‪‎Solar Panel‬ on bus, caravan,trailer…etc. 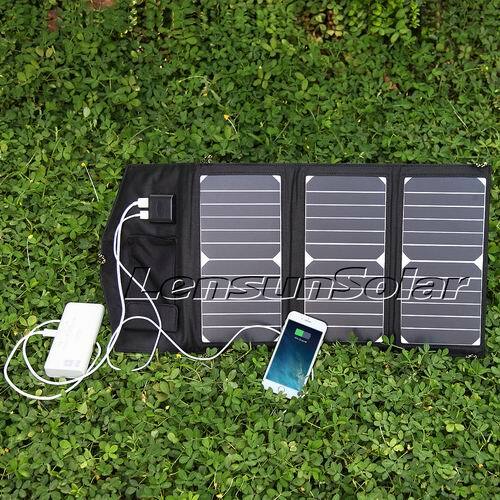 There are many cheap flexible solar panel on the market, but there are some still very expensive too, like brand sunware,solara, solbian… etc. 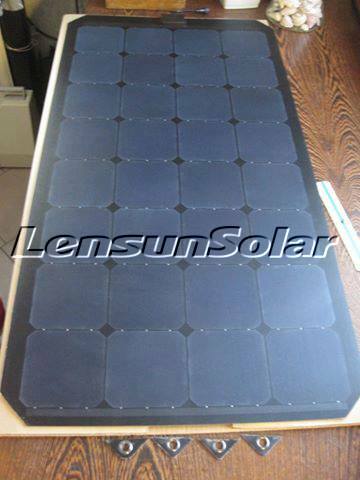 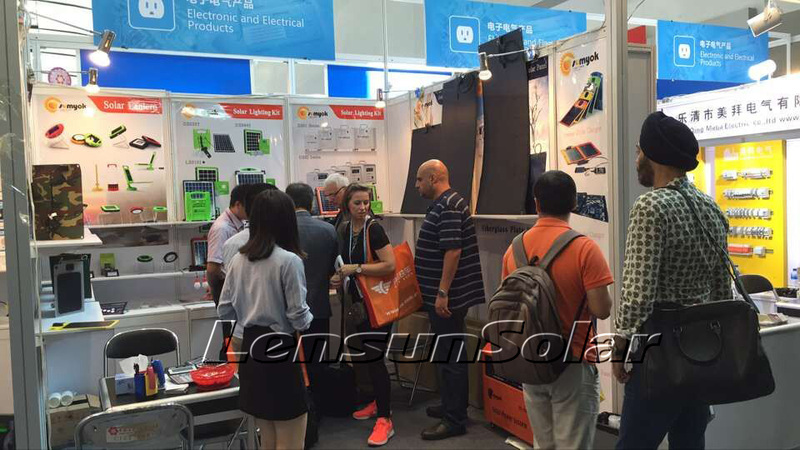 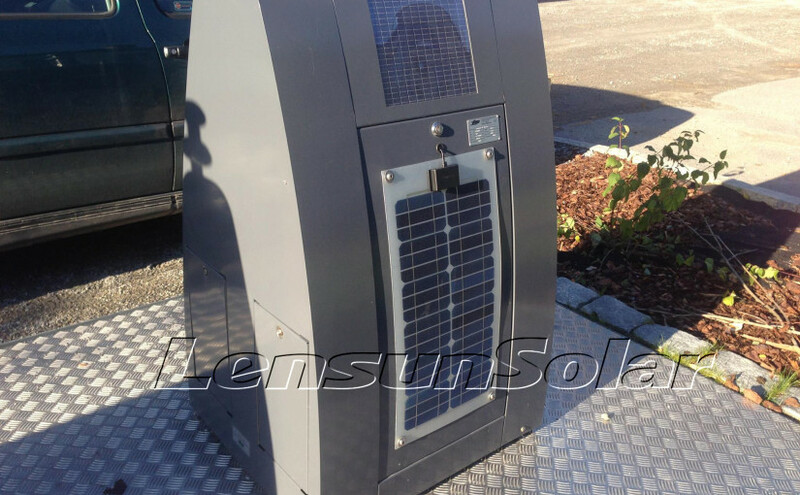 Lensun solar offer with high quality and competitive price flexible solar panel for our customers. 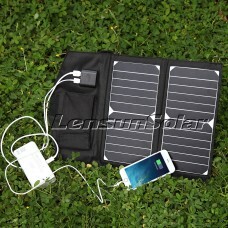 In order to reward our royal customers for so many years support, we are hosting a giveaway for you! 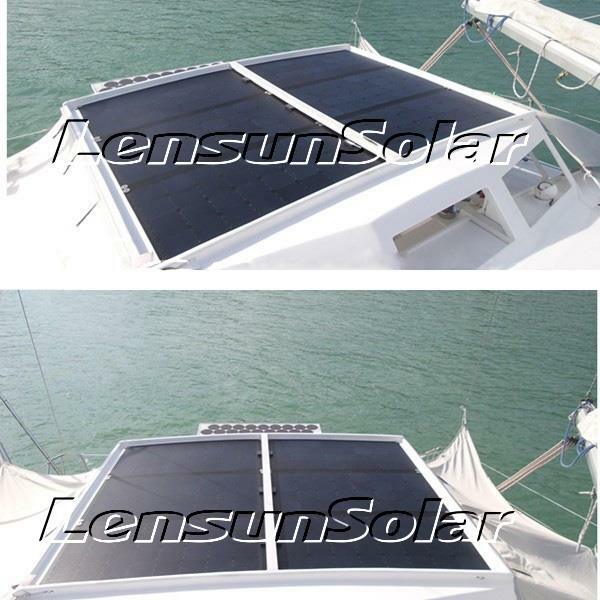 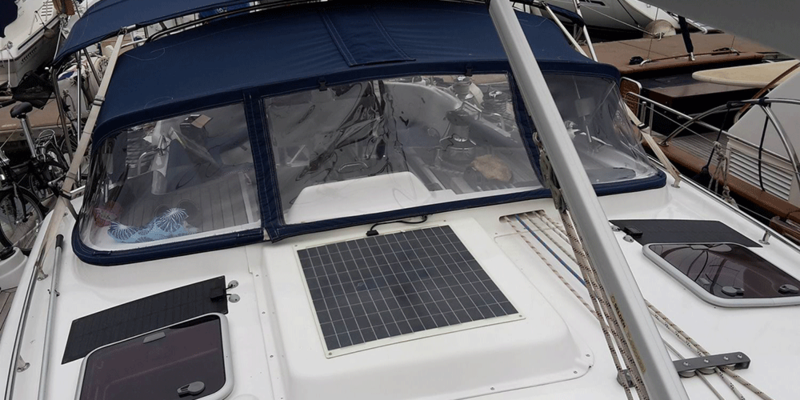 Our Greece customer made stainless steel frames to put 4pcs 100w black flexible solar panel on his boat, perfect install way, whats your idea of install the solar panel on boat?